The exploration and development budget for Hess Corporation is pegged at US$2.9B for 2019, and instead of investing 40 percent of this into Guyana’s offshore basin, as it had initially planned, it has increased that to 80 percent. For developments, the CEO said that Hess has assigned US$260 million for the Liza Phase One Project where production is expected by 2020. Further to this, Hess said that some US$310 million has been put aside for spending on the Lisa Phase Two Project, completing the plan of development for Payara, and front-end engineering and design work for future development phases. ExxonMobil’s affiliate, Esso Exploration and Production Guyana Limited (EEPGL) is the operator of the Stabroek Block, holding a 45 percent interest. 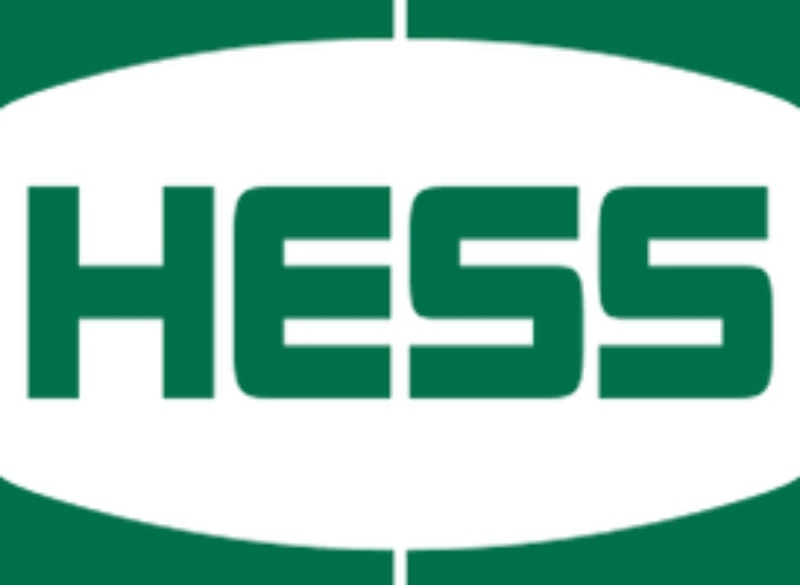 Hess holds 30 percent interest and CNOOC Nexen Petroleum Guyana Limited holds 25 percent interest. Drilling activities for the Stabroek Block trio continue to yield positive results. After a string of discoveries in the past two years, the company on Wednesday said it had made two additional discoveries offshore Guyana at the Tilapia-1 and Haimara-1 wells, bringing the total number of discoveries on the Stabroek Block to 12.